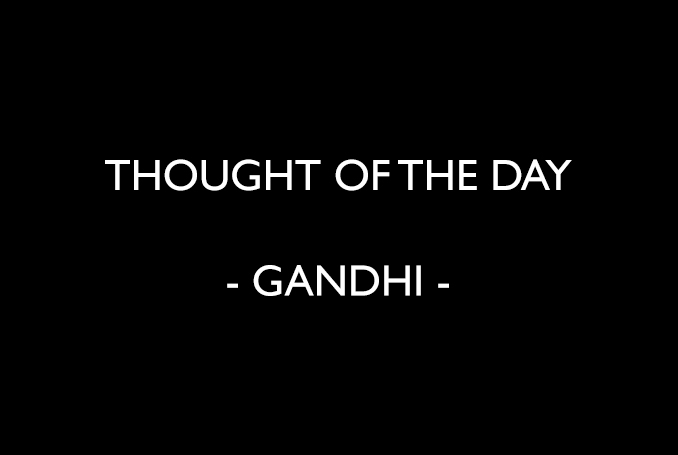 Love the inspirational quote below from Mahatma Gandhi. When the issue is put so simply, shopping sustainably and ethically is really the only way forward. 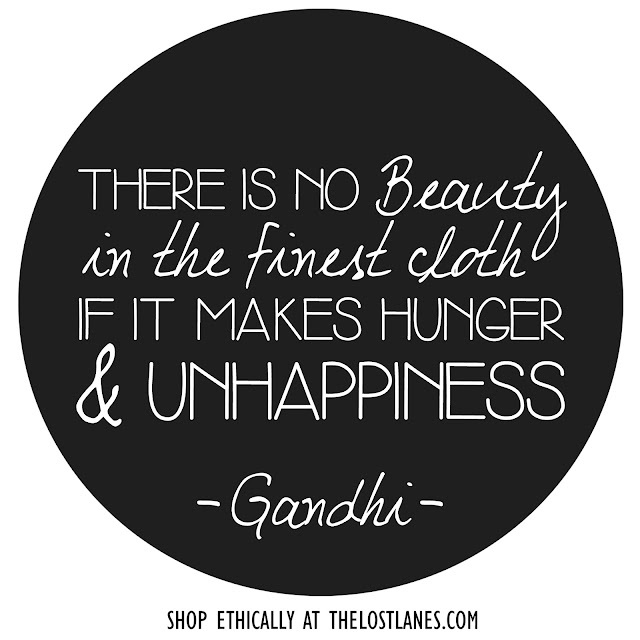 "there is no beauty in the finest cloth if it makes hunger and unhappiness".